WASHINGTON -- Two bipartisan United States senators have been chosen to co-chair a congressional study group on Korea, becoming the first members of the Senate to join the body. Sens. 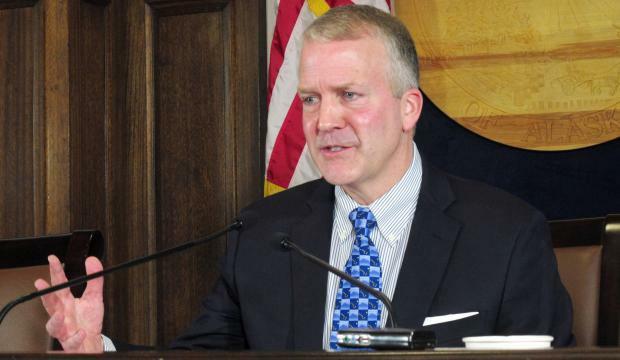 Brian Schatz and Dan Sullivan will lead the Congressional Study Group on Korea launched in February by the Association of Former Members of Congress, a bipartisan nonprofit. "The Republic of Korea is not only a close friend and ally of the United States, but the alliance itself serves as a linchpin for peace and security throughout the Indo-Pacific region," Sullivan said in a statement Wednesday. 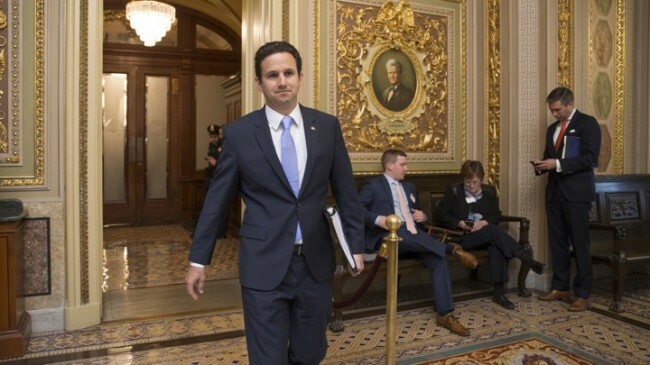 "I look forward to working alongside Senator Schatz to help FMC in their efforts to increase Congressional awareness and bipartisan support of this vital partnership." Schatz noted that the bilateral alliance is at a critical juncture. "This study group is one of many steps we can take to make sure it remains strong," he said. "I'm proud to be a part of this effort, and I'm grateful to Senator Sullivan and FMC for their partnership." The senators join Reps. Ami Bera (D-CA) and Mike Kelly (R-PA) from the House of Representatives as co-chairs. With the two senators, there are now 39 members of Congress in the group.